and a lot of famous people aren't important." 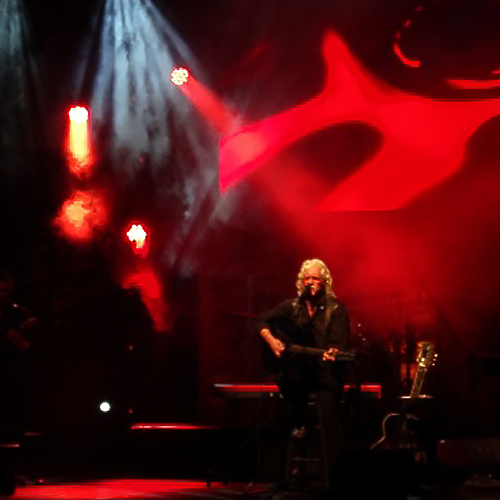 Get all the latest Arlo Guthrie news, upcoming performance information and official merchandise updates. Sign up for Arlo's mailing list!